Borders to be marked out or crossed, differences, inclusions and exclusions—these are a central theme in the work of Jens Haaning. For borders—territorial, national, linguistic, social, economic, cultural, legal—regulate the coexistence of different people and interests. 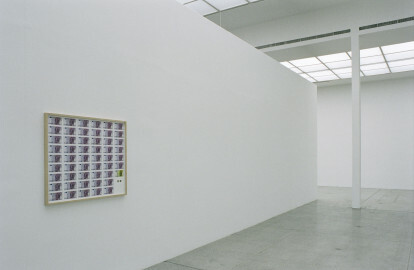 The Danish artist came to prominence with works of institutional critique during the 1990s. His projects inquire into the political in art, sounding out the interface between social reality and the art institutional context in ways both astonishing and cryptic. Haaning deals primarily with the question of how society constitutes itself and how power is expressed and communicated within it. Who is represented in what form? Who has a voice? He directs his attention towards those not granted the opportunity to inscribe themselves into the dominant system, to help shape it or reflect on it. In his work, Jens Haaning focuses in particular on processes of integration among immigrants and on highlighting cultural complexity. He always operates with exemplary everyday situations. For an exhibition at the Kunsthalle in Middelburg (NL) in 1996, he transplanted an entire garment factory into the venue for the duration of the show, complete with infrastructure and workforce. The basic motif here was not just an approach based on institutional critique, but also a model comparison between economic and artistic work. The value of the work in the textile factory performed by immigrant workers was easier to measure, seemingly more real, because it could be expressed in numbers as profit and in terms of production output. The added value of artistic work or activity, on the other hand, is evaluated not in economic terms but on a discursive level via issues of agreement and visibility. 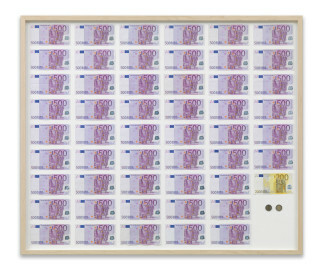 For the Secession Jens Haaning has developed a new piece of work entitled An Average Austrian Year Income (2007). 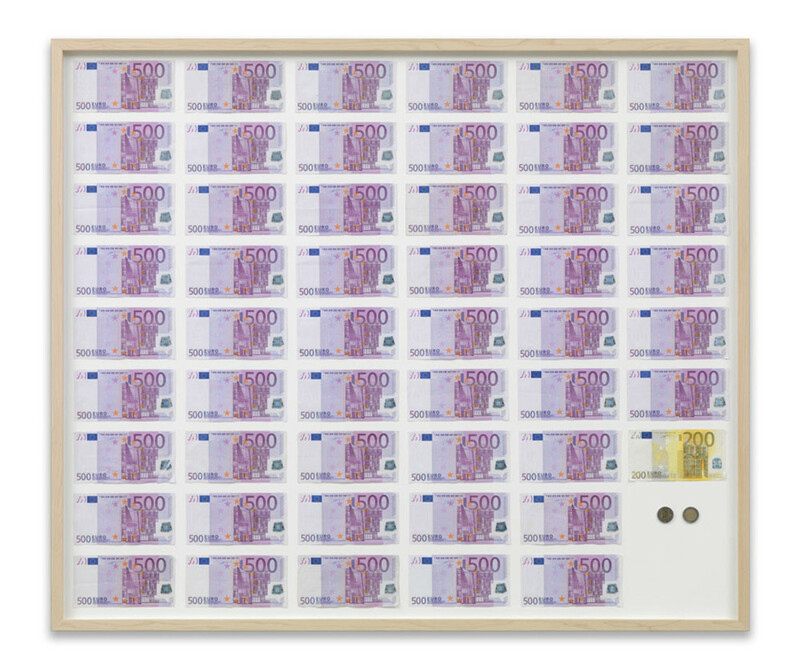 The work consists of fiftyone € 500 notes, one €200 note, and two Austrian € 2 coins, carefully arranged and framed. 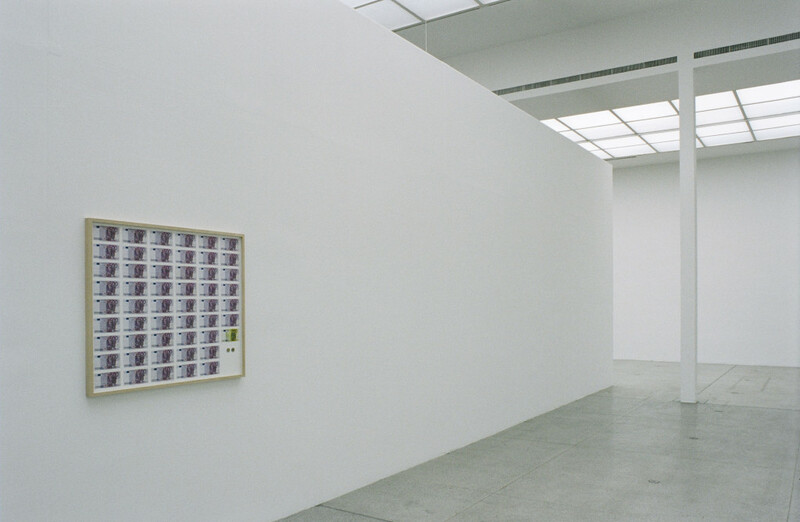 The total amount of € 25,704 corresponds to an average annual income in Austria in 2005 (source: Statistik Austria)—a piece of information which every visitor can relate to directly, and in so doing engage with the art work in an immediate way. 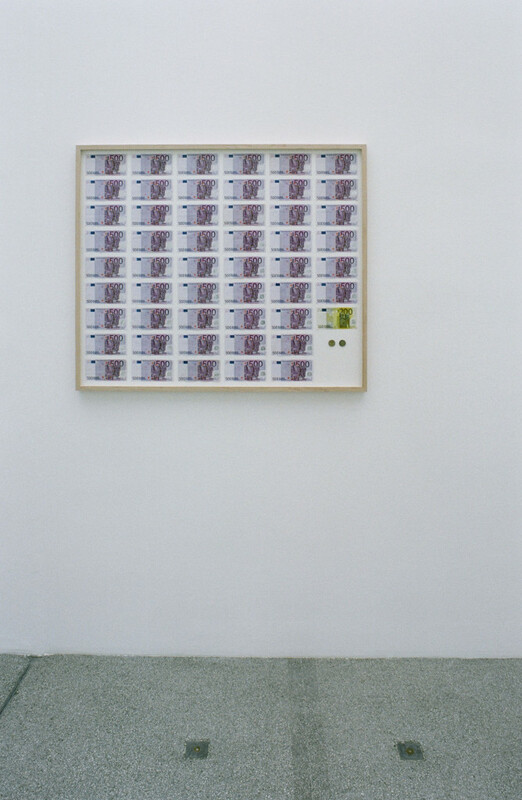 At the same time Haaning is using this piece to examine the relationship between art/ market/capital, as well as the production of value per se. 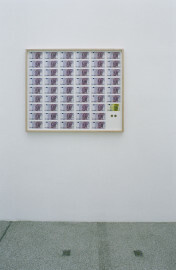 Thus the actual exchange value (nominal value) of the money is not only subject to a symbolic, but also to an actual economic revaluation due to its definition and presentation as a product of artistic labour, for the sale price of the piece would always be higher than the actual value of raw materials, thereby creating a surplus value. The presentation of the piece opposite the entrance hall and box office is in this instance just as deliberate as is a discourse on the evaluation of different kinds of labour both desired and stimulated. 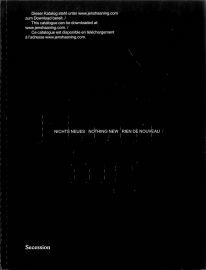 Jens Haanig, born in Hoersholm in 1965, lives and works in Copenhagen, Denmark.